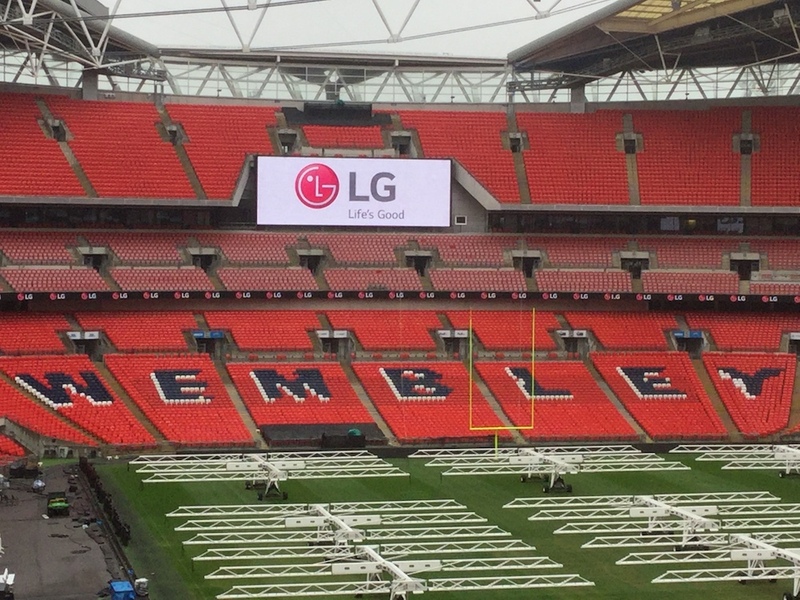 In addition, LG announced its new partnership with Pacifica Group to provide the new 0800 Repair service available nationwide for LG equipment operators and owners. 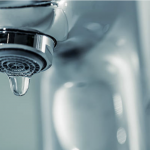 It also announced the upcoming launch of the Metering and Monitoring Service Package – the MMSP – a new tool for servicing and diagnostic procedures for installers, developed with Regin. It’s a tool for servicing and diagnostic procedures for installers and will run alongside the RHI scheme. The MMSP will provide supporting information relating to energy generated and consumed. The latest introduction to the Therma V range operates on the low GWP R32 refrigerant. The LG Therma V R32 Monobloc range comes with an energy label rating of A+++ (ready for September 2019 ErP changes). The new version of the contains a plate heat exchanger, expansion tank and a Grundfos water pump. The new units have a higher capacity due to the choice of refrigerant. The electric heater can be installed as an optional accessory. The latest units have a 5 to 6dB lower sound power level than previous models and incorporate a number of additional new features including a new revolutionary scroll compressor, designed and manufactured by LG Electronics with ‘wet vapour’ injection. 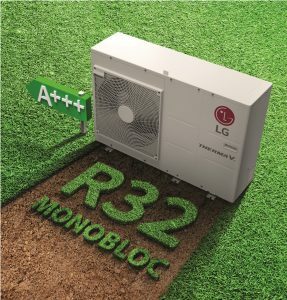 Andrew Hooper, LG’s UK & Ireland Heating Manager, says: “As a package for the installer and the end user, this is a game changer in the air to water air source heat pump marketplace. The market for air source heat pumps is set to explode in the UK and this new range puts LG in pole position to take advantage of that increase in popularity. The UK is currently 25th out of 27 countries in Europe when it comes to renewable energy which is a sad fact, but one we need to address. Only 16,000 air source heat pumps were installed in the UK in the past year – compared to more than 1 million in Germany. The new offering from LG comes with a new new scroll compressor combining high efficiency and low noise characteristics of the scroll compressor with the stable compressing structure of a rotary compressor in one unit. The new compressor incorporates new technology developed by LG including wet vapour injection. This is to control the high discharge temperature of the compressor efficiently, bringing it down from 160°C to below 110°C, resulting in an expanded heating operation range and enhancing the unit’s performance at low ambient temperatures. Finally, LG announced the impending release of its MMSP – its Metering and Monitoring Service Package – developed in conjunction with Regin. It’s a tool for servicing and diagnostic procedures for installers. It will run alongside the RHI scheme with an immediate incentive of £805 and a further £115 a year payable alongside the remaining RHI or up to seven years of a heat pump’s installation. The MMSP will provide huge amounts of supporting information relating to energy generated and consumed, all COP information to provide a constant stream of supporting information to back the drive to install more air source heat pumps in the UK and gain Government support for doing so.